Many women have pain with their periods, especially when they are in their teens. In most cases, menstrual pain does not mean a more serious problem, although sometimes at an older age it can be associated with endometriosis or uterine fibroids, noncancerous tumors in the uterus. Every living cell in the body has it’s own designated frequency and through years of research Scientist and doctors in Russia developed Scenar/ Denas therapy.Through bio feedback technology a hand held device helps the body naturally overcome pain. The device is called DENAS PCM 4 and when applied to the area of pain in this case menstrual pain, the electrodes send a signal that is sent to the brain. The brain converts the message and causes the body to produce Endorphins ( Opiate like pain killers ) and Neuropeptides that are regulatory peptides that help mend and repair the inflammation issues that are causing the pain. This is a drug free non invasive process, that is safe and effective and has a proven track record of over 40 years with proven results. For relief of menstrual pain during cycles. 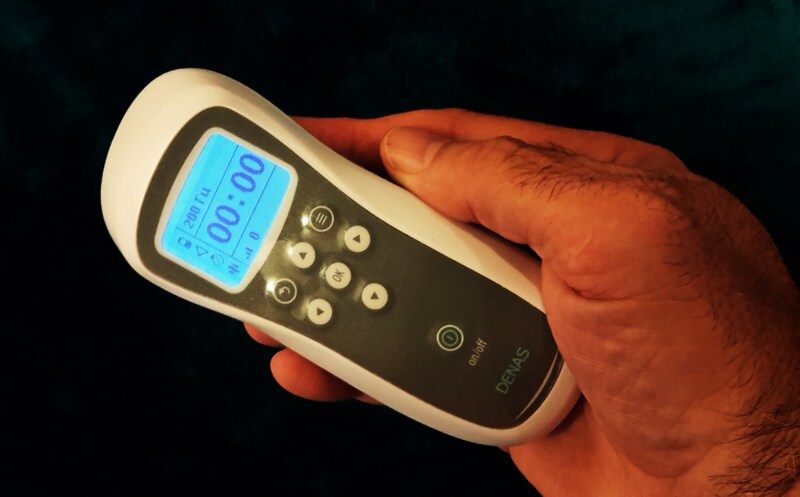 Turn on your Denas device PCM3 ( English Version ) or PCM4 ( Russian Model ) and select manual therapy mode and use frequency 77hz or 10hz for 10 to 20 minutes and then change to ultra low 9.4hz for 5 to 10 minutes to enhance effect. Brush above the pubic area. Also you can do Denas brushing technique in the lower back ( Lumbosacral ) area using manual mode of 77/10, 77hz, 60hz or 20hz for 15 to 20 minutes. Dysmenorrhea is the medical term for menstrual pain. There is primary and secondary dysmenorrhea. Primary Dysmenorrhea usually starts at a younger age anywhere from 11 to 16 year of age. Shortly after the first period, as a woman begins to ovulate regularly. The pain will often starts a few days before menstrual flow, and may continue through the first 2 days of the period but depending on the levels of prostaglandin the pain may last longer. Often, pain gets better as a woman gets older and also after she has given birth to children. Primary dysmenorrhea is caused by strong contractions of the uterus triggered by prostaglandins, chemicals in the body that are involved in inflammation and pain. Generally, the higher the levels of prostaglandins, the more menstrual pain. Prostaglandins are chemicals a woman’s body produces that cause many of the symptoms that are associated with menstrual discomfort. Prostaglandins are created by the tissue that lines the uterus. They stimulate the uterine muscles to contract. Clinical studies have shown women who have high levels of prostaglandin experience more intense contractions of their uterus and more pain. Prostaglandins may also be associated with vomiting ,headaches and diarrhea that accompany painful periods. Infections- An infection of the female reproductive tract most commonly caused by untreated sexually transmitted infections. If not treated by antibiotics it can cause inflammation, scarring, painful menstruation, and infertility. Pelvic inflammatory disease most often occurs because sexually transmitted infections that cause PID can create scar tissue and adhesions in the pelvic region. During menstruation, hormones influence the uterus and surrounding scar tissue and structures increasing the pain. IUD’s both progestin and copper A copper IUD is a non hormonal, temporary form of birth control that can prevent pregnancy for up to 10 years. The device, which is placed in the uterus by a licensed healthcare provider, works by continuously releasing copper, which immobilizes sperm and prevents egg implantation. “A copper IUD, as opposed to a progestin IUD, can make menses heavier and more painful, particularly in the first few cycles after insertion. There are many other attributing factors that can increase menstrual pain such as stress, smoking, lack of proper nutrition that we will go over in another blog. For more information about Menstrual pain relief using Denas Therapy contact Denas Pain Relief Store located in Portland OR. Your USA Headquarters for Pain, Health and Wellness Products, Support and Training. We are open 24 hours a day 7 days a week. Call us direct at 503-395-4142 and our friendly staff will be glad to assist you. Denas Pain Relief Store offers Same Day Lightning Fast Shipping Coast to Coast in generally 2 days, we also deliver Worldwide using Express Air direct from PDX International Airport. When you are injured or have another underlying internal issue, pain is the body’s natural alert system. The pain alerts the brain through the nervous system where the issue is so the brain can produce neurotransmitters known as neuropeptides and endorphins so that the injury or infected area can begin to repair and heal. Depending on how severe the injury or internal issue is pain can persists after a reasonable healing period. This can be caused by extended use of pain medications and the age of the individual. When a young child sprains their ankle in a sport event they exit the game for ten minutes and the body’s neuropeptides go to work rapidly naturally repairing the damaged ankle. 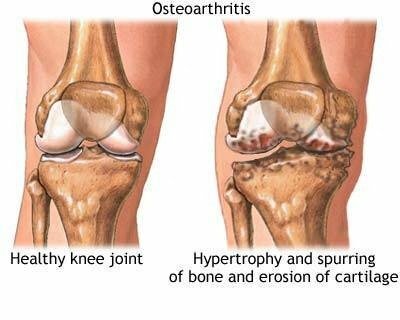 Now fast forward 50 years and a 58 year old has the same ankle issue, it will now take much longer because as we grow older our bodies are polluted with toxins, preservatives and excessive use of medications that have caused the nervous system, endocrine and immune system not to work as they did at a young age. Acute pain that continues for more than 3 to 6 months is labeled chronicpain and even though the injury or damaged tissue has healed the pain continues. Therefore chronic pain can remain in the nervous system for weeks or months and even years and can be accelerated by stress, anxiety and lack of mobility or exercise. The body needs to be re-balanced and communication lanes between the brain and the nervous systems need to be repaired. In the 1970’s a scientist named Alexander Kerasev created a technology called SCENAR that for over 40 years has allowed the body and brain to communicate on a neuro cellular level. That technology was improved in 1998 by DENASMS Corporation and is now known as Dynamic Electro Neuro Adaptive Stimulation. Denasdevices have been used by Hospitals, Clinics and Therapist for year with great results. Through application of the DenasPCM4 to affected area the nerve receptors in the skin transfer special frequencies to the brain and then the brain communicates to the central nervous system to address the pain or area of damaged or diseased tissue. I mentioned earlier that the younger you are the body heals faster but for someone over 50 years of age the body’s creation of these healing peptides have slowed down. Therefore the device naturally gives the body the frequency that the brain and CNS needs to jump start the production of these endorphins and neuropeptides allowing the body to once again repair and heal itself naturally. The DenasPCM4 is compact, portable and easy to use and you do not need any special medical training to operate the unit. Therapy 7710 and 77AM – recharging alternating pulses of 77 Hz and 10 Hz, relaxes, reduces blood pressure, helps to fall asleep, causes a sedated relaxing effect. Therapy 77AM its use provides effects opposite to those that occur when using the “7710”. This frequency tones, raises blood pressure, relieves drowsiness. Suggested use for toning and cosmetic facial therapy. Screening is applied for zonal diagnostics. You can find with its help the pathological zones on your body. While you move the unit over a skin, it gives the signal when it is in contact with them. The pathological zones should be treated in Therapy mode. 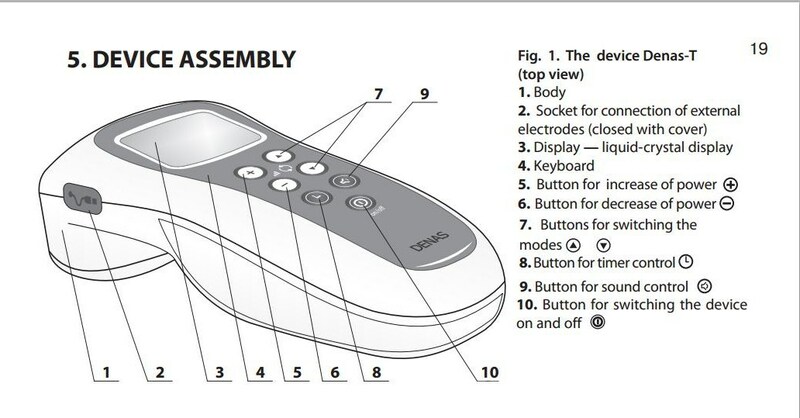 The top of the line Denas PCM4 has a LCD menu that is only available in Russian, but that’s no problem because Denas Pain Relief Store provides an English translated owners manual with every PCM4 and personal one on one training via phone or Skype. They also provide free instruction videos for all products on their You Tube channel. For more information on how the Denas PCM4 can rescue you from suffering with pain contact Denas Pain Relief Store. Located in the USA in Portland Oregon makes delivery fast and easy. They have Lightning Fast Same Day Shipping that ships coast to coast in 2 days. DenasPain Relief Store is open 24 hours a day, 7 days a week to serve you. Call 503-395-4142 and you be greeted by one of our friendly staff members or Coach Jimmy K ready to take care of you. For more information about DENAS products, contact Denas Pain Relief Store. Your USA Headquarters for Health and Wellness Products, Support and Training. Located in Portland OR. We are open 24 hours a day, 7 days a week. Call us at 503-395-4142 and our friendly staff will be ready to serve you. Denas Pain Relief Store offers Same Day Lightning Fast Shipping. USA orders generally arrive coast to coast in 2 days. We also Ship Worldwide using Air Express. 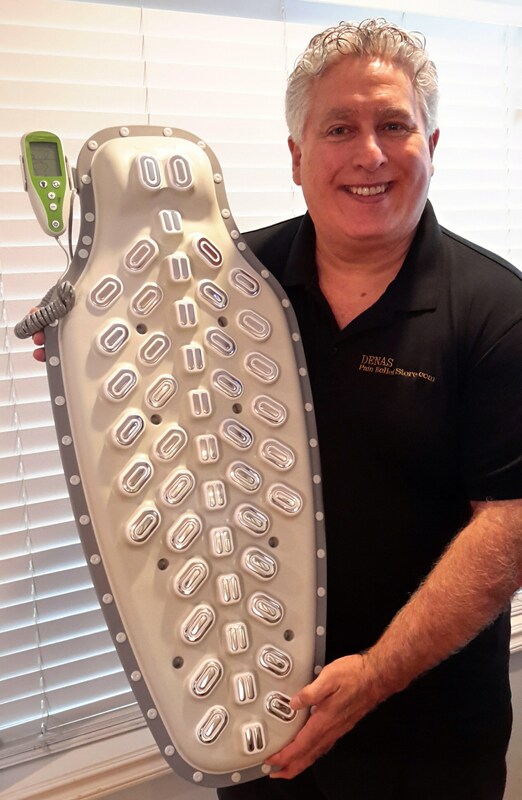 Coach Jimmy K demonstrates the DENAS Reflexo and how applying Denas Therapy through the Reflexo can help address many health issues like diabetic neurapthy feet and leg pain.